Delivery from £25.56 to United Kingdom in 9 - 19 working days. 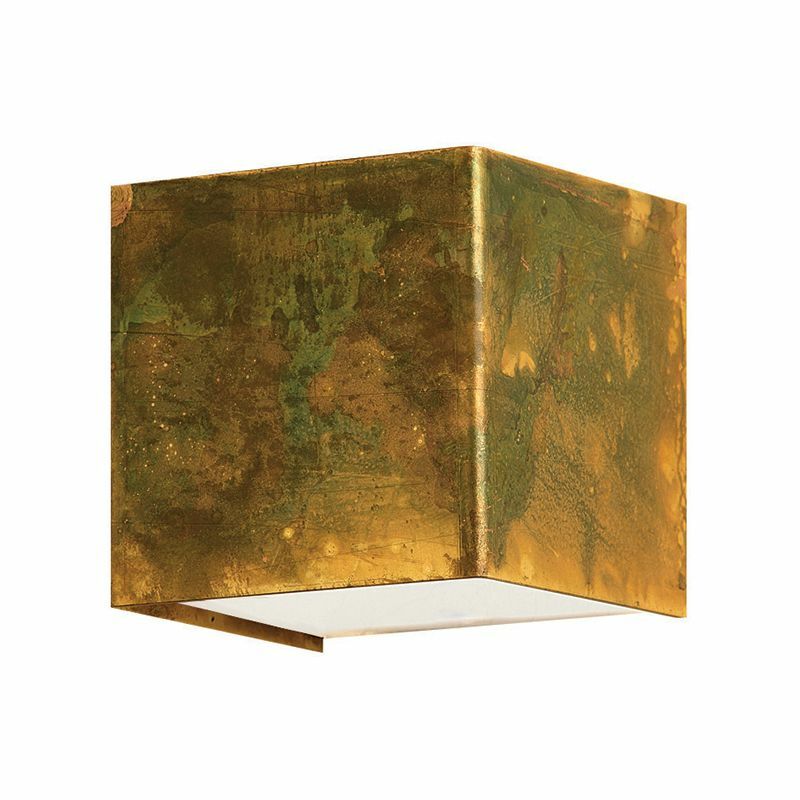 Wall lamps with structure in oxidized brass and base in powder coated steel. Available in two sizes in round or square shape. Tempered glass diffuser for direct and indirect light emission. As brass is a natural material, the lampshade might vary in colour, tonality and pattern from the picture.